Magic, Music, Mayhem, Laughter and just plain “Silliness”! 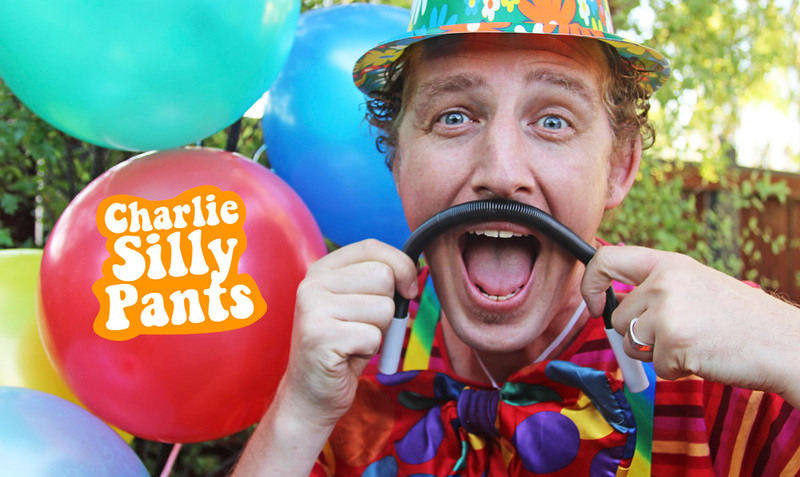 …A Charlie Silly Pants Party is the ultimate Children’s party! Contact you prior to the big day of the show outlining the itinerary and arrival. All parents must be prepared to sit back and relax as the kids have an absolute blast! Your Daddy Disco show far outweighed my expectations. The relationship you create with each child in your audience is beautiful to behold, with each and every one of them captivated and feeling as if your performance were specially for them. I will be recommending you on any mention of a Children’s Party or show. Thank you for making Minka’s day a memorable one, and for making me giggle too!